If you are a fan of 2018 SXSW World Premiere selection Barry, we have some good news! 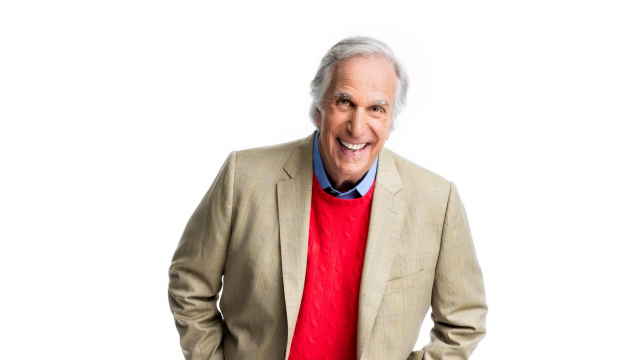 In case you didn’t know, Henry Winkler will host an entertaining and insightful acting workshop in front of an audience on March 10 at 3:30pm in the Austin Convention Center Room 18ABCD. This Featured Session is a part of the Entertainment Influencers Track of the SXSW Conference. A scene with a partner. A song from a musical. No matter what you chose, all scenes must be 90 seconds or less! After each performance, Winker will offer a critique and possibly have participants act out the scene again. We cannot stress enough for the performances to be 90 seconds or less, Henry will be timing you! It’s important to be respectful to all participants. Winkler returns as acting teacher Gene Cousineau in the HBO dark comedy, Barry opposite series star, Bill Hader on March 31st. Watch the trailer for season 2 here.